Laser Hunting & Shooting simulator is an excellent source of entertainment for all realistic picture, sound and overall atmosphere are the key to the perfect experience. 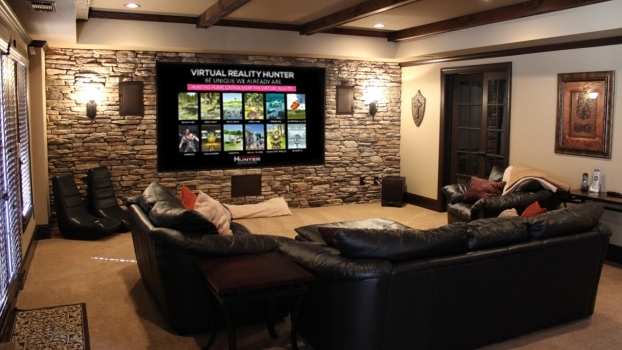 Hunting simulator is a device that creates in any interior the space in which it is possible to hunt animals on a large-screened canvas. Relax and rest after a day spent.